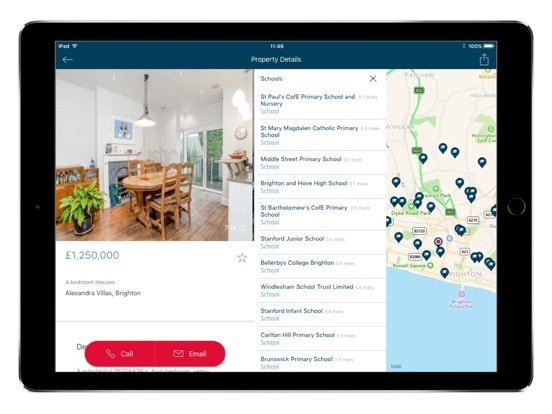 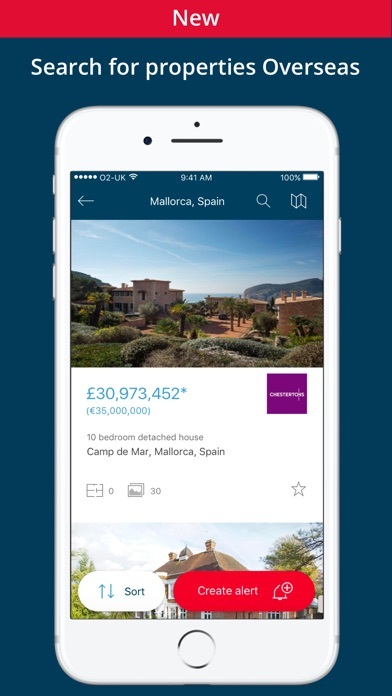 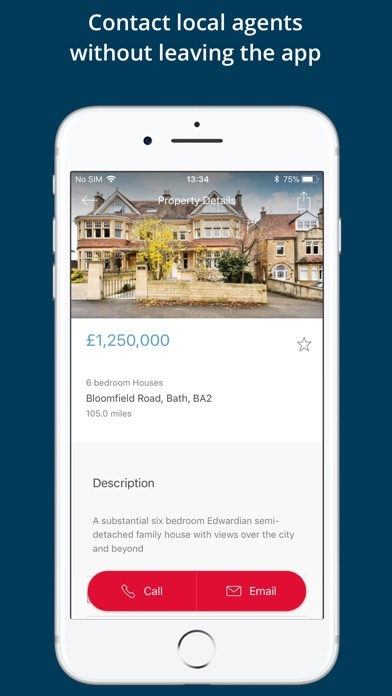 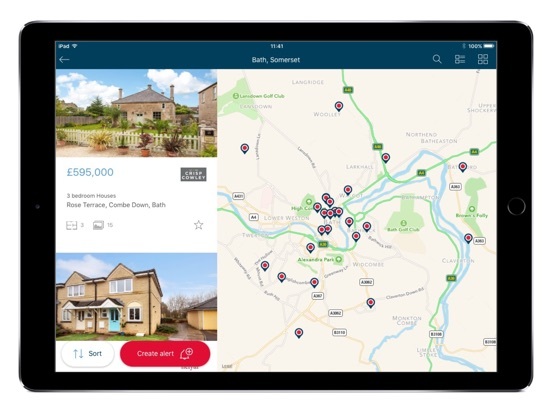 The OnTheMarket.com property search app is a clean and simple way to search for the latest homes on the UK and Overseas property markets and offers hundreds of thousands of houses and flats for sale or to rent, at all price points. 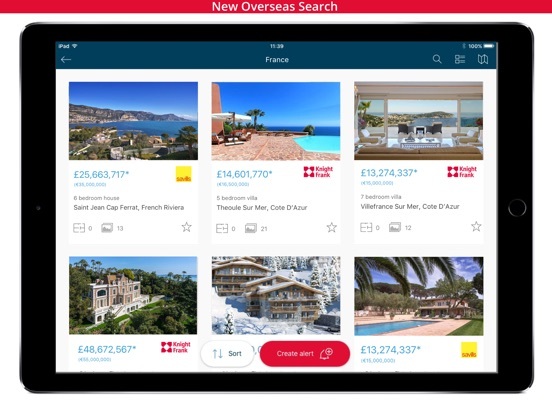 - You can now also search for overseas properties for sale on the app. 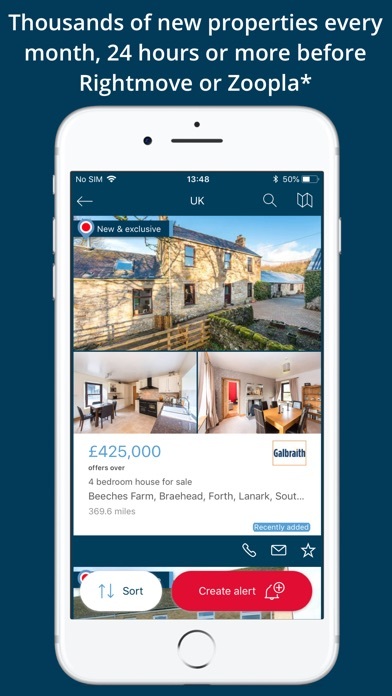 Thousands of estate and letting agents are advertising at OnTheMarket.com. 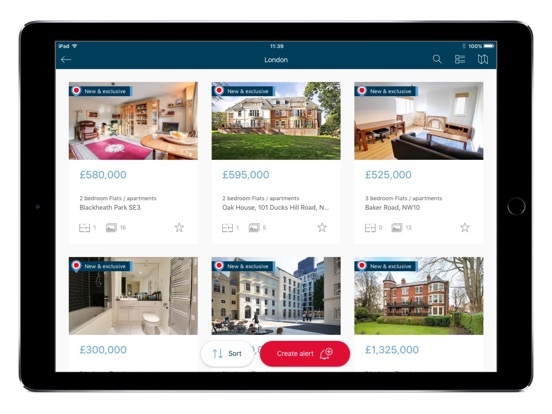 We get thousands of new properties every month, 24 hours or more before Rightmove or Zoopla*. 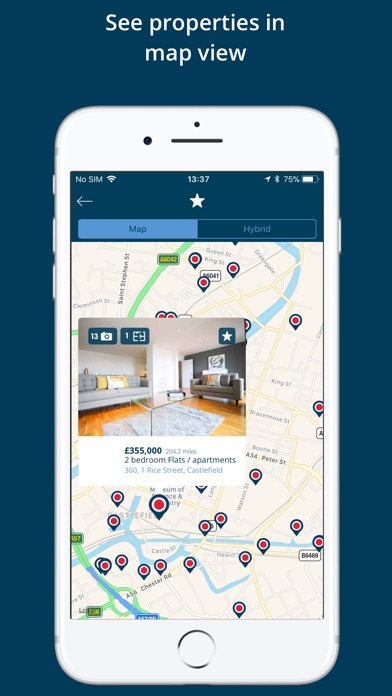 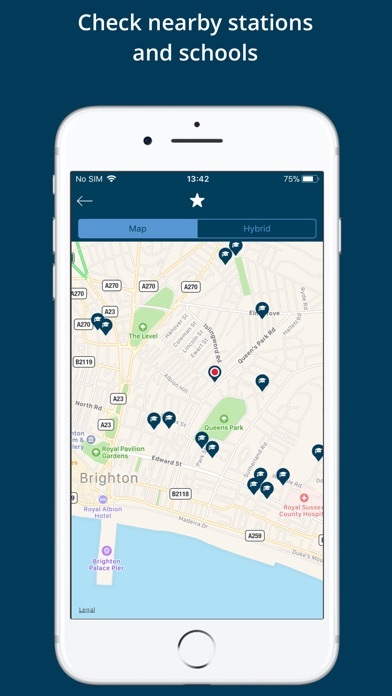 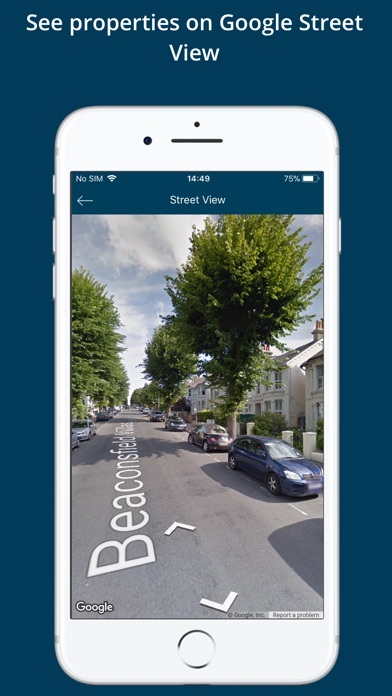 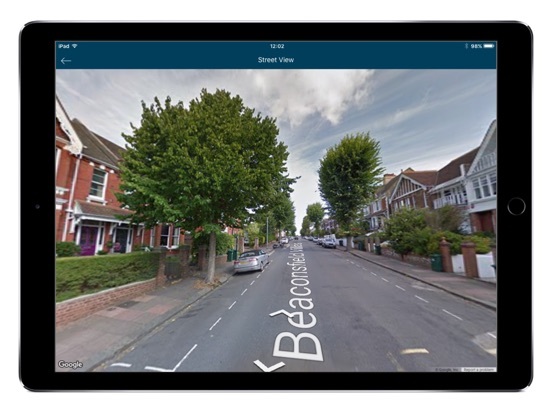 If you're looking to buy or rent, make sure you don't miss out – download our app and set up an instant property alert today. 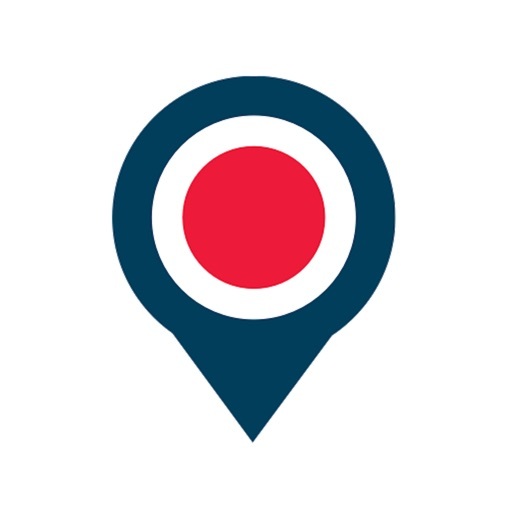 We always listen to your feedback, so please email us at ios@onthemarket.com and let us know what you think about the app and the latest update.